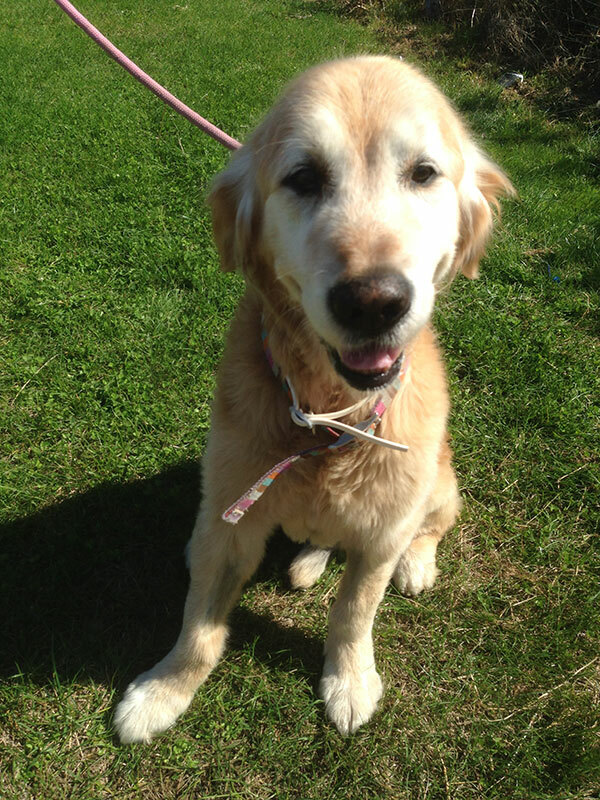 Animalcouriers collected darling Golden Retriever Jedy, a very dignified gent at 14 years young. He’s a little frail and not really up for frisky walks, but he loves a gentle amble in the sunshine or a lie-down on the grass in the shade. 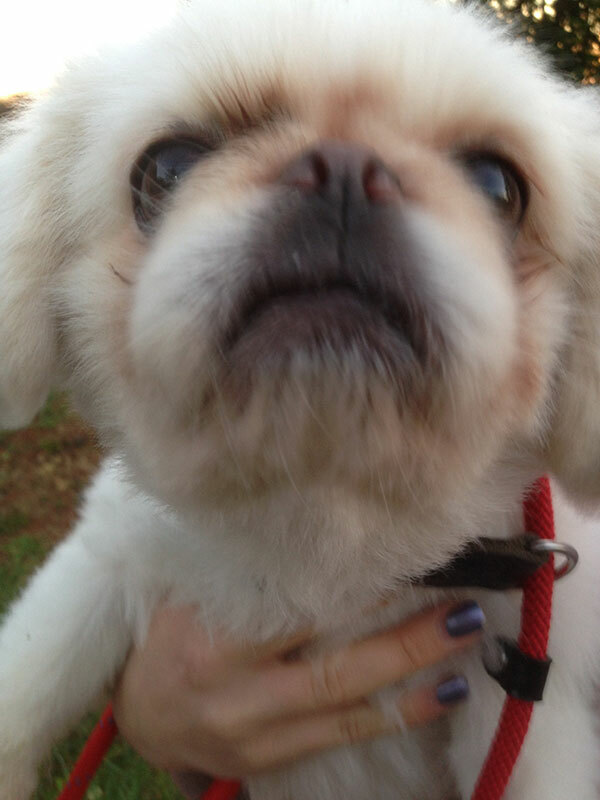 Understandably his owners are very keen to be reunited with him. 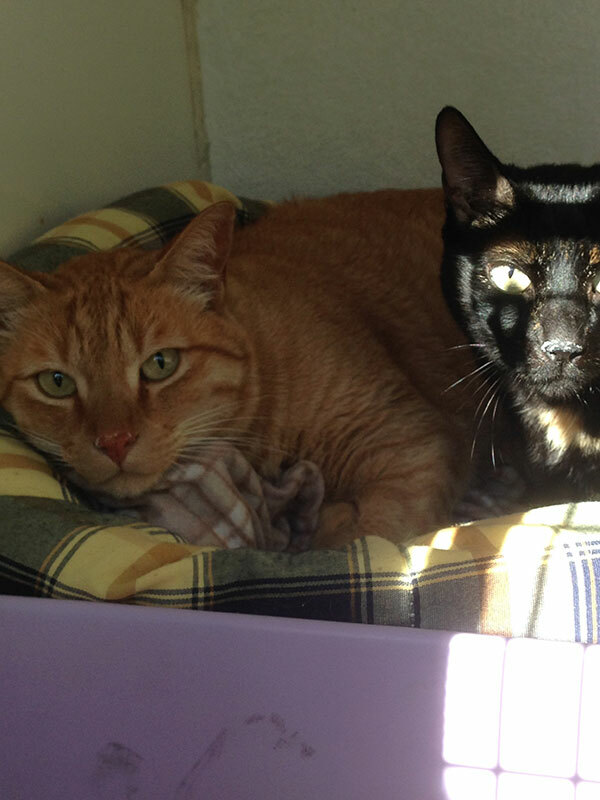 When we picked up Maria’s two cats, Belinha and Peewee, we were given a short lesson in Portuguese to ensure we could pronounce their names and communicate with them. Maria’s mum has been taking great care of these two while Maria relocated to London for work and found accommodation that could take the cats. 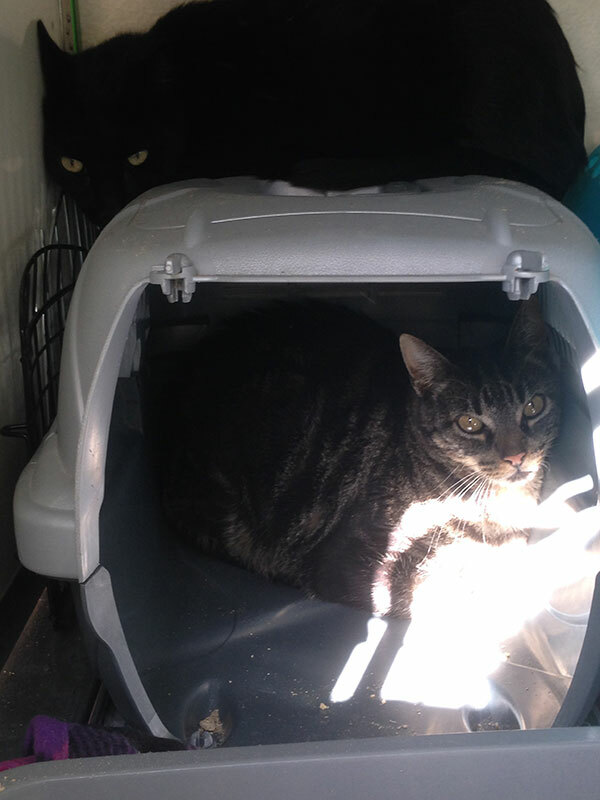 ‎Fiona’s cats, Athena and Jack, are travelling with us from the Portuguese Algarve to Newcastle, as Fiona is moving back to England. Athena nearly missed the trip as she decided to go walkabout just before we arrived. Fortunately she was found asleep in the grass in the fields behind the house. We gather this isn’t Athena’s first attempt at ‘the great escape’. 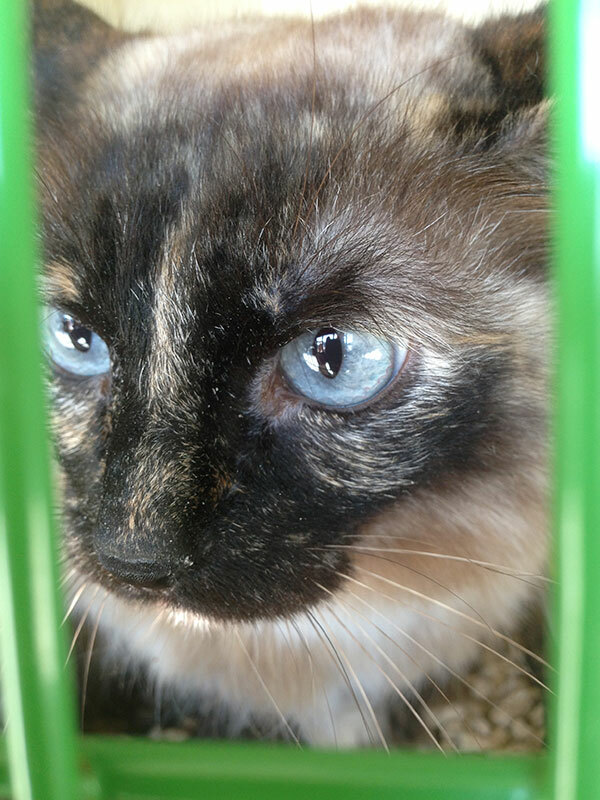 When she was taken to the vet for her rabies vaccination, she escaped from her cat box in the car park and was missing for several days. The vet was several miles from the family’s fairly new house, and they had almost given up all hope when Athena managed to find her way home. Pekingese pair Roxy and Casper are becoming seasoned travellers with Animalcouriers as their owner, Pedro, splits his time between Tavira in Portugal and London. When we arrived to collect these bundles of fun, they were very excited to see us, and immediately wanted to play and run around. 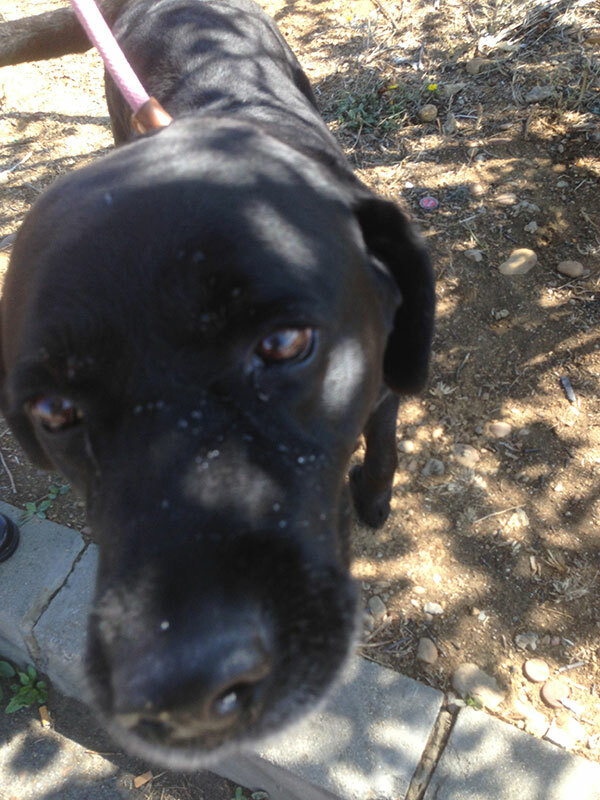 Veterinary nurse Ana has moved from Portugal to Scarborough, for work, and is delighted that her black Labrador Rufus can join her now she’s settled in to her new English home. He’s a dog who loves to chat whenever he fancies a walk or a cuddle, and we can understand that Ana has been missing him very much. 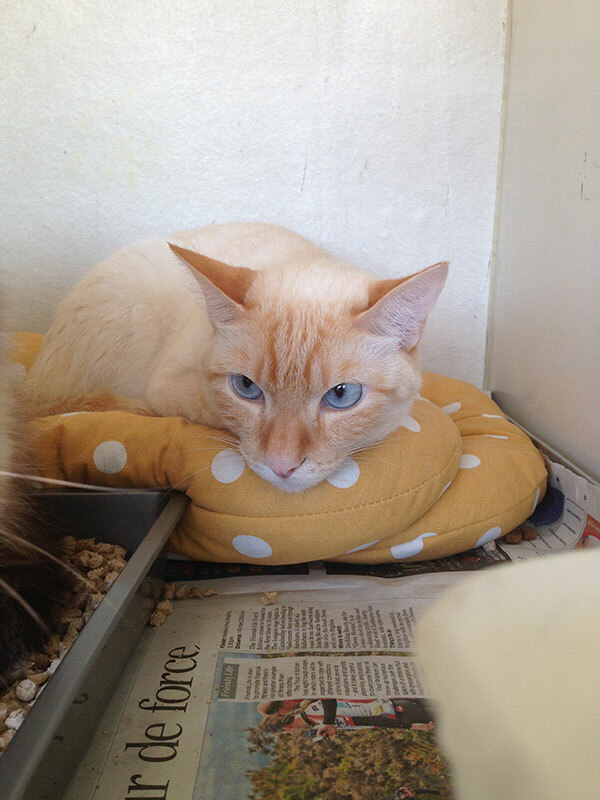 Cats Tica and Tico with their amazing blue eyes are moving with their owners from Porto to Worthing. These two cats are full of character as well as stunning good looks. …the equally gorgeous Tico — love the toning cushion! We see it from both sides but are lucky enough to travel with owned pets and pets going to new homes. We delight in the lengths some people will go. Hi Cristina – they were a delight to travel with and it’s great to hear they’re settling in well. You must miss them! What a wonderful van full of cuties on this journey! We’re so happy that Athena came back – how scary that must have been! Yes, hearts must have fluttered there! I may need your help for a friend’s cat btw… Will drop you an email! Please do let us know if we can help in any way! Love the blue eyes on the kitties! I have a question: has Great Britain changed its policy regarding quarantining pets for 6 months before they allow them to enter the country? 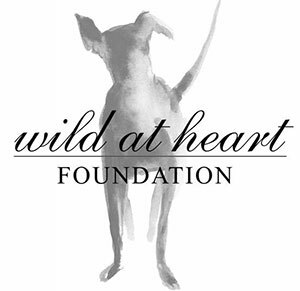 I love reading your blog because it’s about real animals in (for them) a stressful situation and not just all about cuteness. Yes, the rules changed back in January 2012. 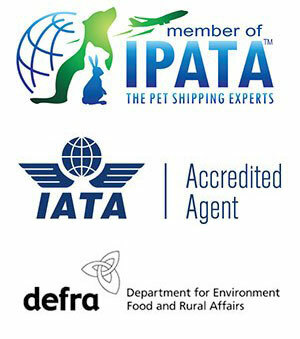 Life is a lot easier now for pets in Europe travelling under the Pet Passport scheme (more info here: https://www.animalcouriers.com/petpassports.html). A lot less heartache all round. You’re right, there are stressy times for animals moving home – our aim is to keep them as calm as possible and in a steady routine. thanks for explaining that. good news! I hope you’ll check it out between cuddles with cats. Popped over and liked! Look forward to following your writings. Jedy is beautiful! The rest of the crew is adorable! Love the sunrise 🙂 Happy travels! Jedy is a very handsome senior fellow! 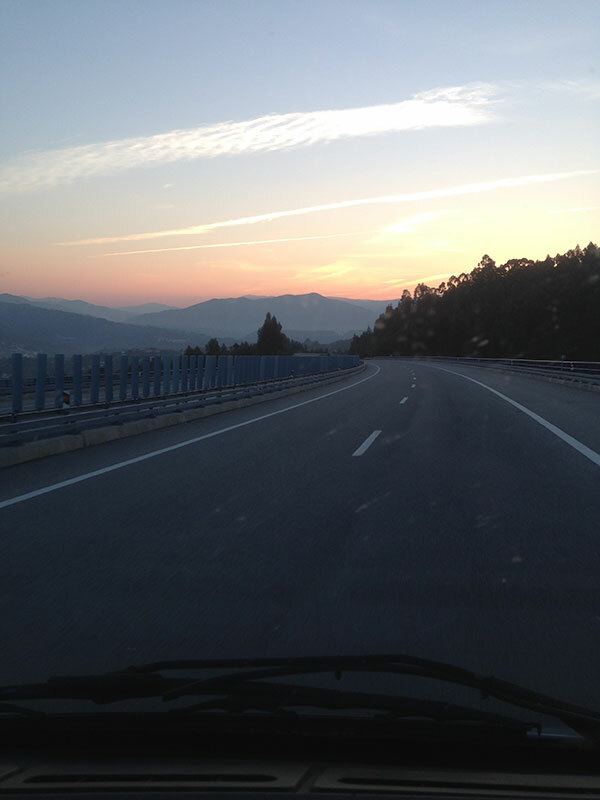 Such beautiful country you travel through with precious cargo! The view from the office window is generally rather fine! Beautiful passengers as always!! Tica and Tico have such gorgeous blue eyes don’t they?? wow. Yes, we were particularly struck by their eyes and have put them up as one of our blog headers. Goldens are such dear dogs as they age. We adore them too. I would like to congratulate the team for the wonderful care to Peewee and Belinha. They were so relaxed and happy when they got home, even after 3 days of travelling. My mother, who sent them to me, was instantly so very satisfied. And she was so nervous on the days before. Thank you Maria! Peewee and Belinha were very chilled travellers and great company. Delighted to hear they’ve settled quickly. All the best for you all in your new home. That sunrise is just stunning!! The cats are gorgeous. Love the senior dog. Fourteen is an excellent age for a Golden. Your scenic photo is beautiful. Although a little slow, we think Jedy is in great shape for a senior. Certainly looks like you’re keeping plenty busy. What a fantastic sunrise shot! Yes, after a spot of holiday for everyone, we’re back to busy busy busy! Jedy doesn’t look a day over five… I wish I looked that good! Tico & Tica are breathtakingly beautiful…. 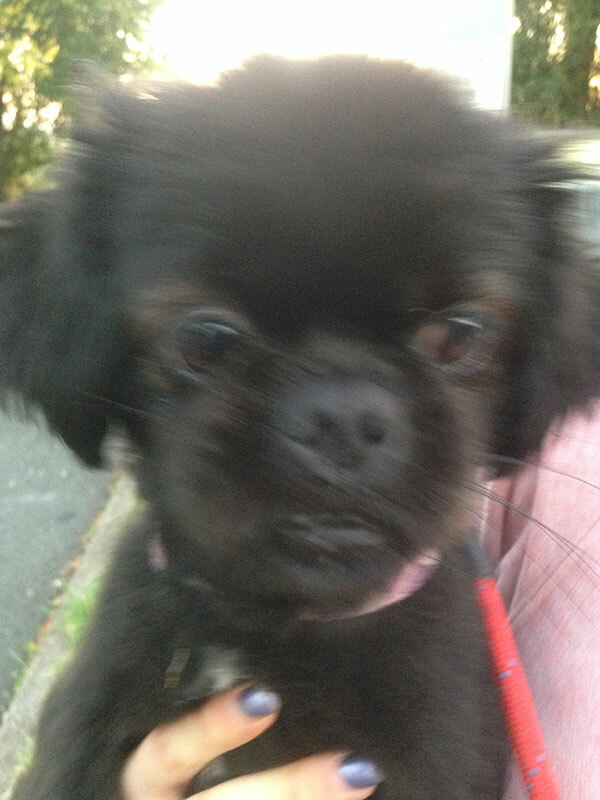 Athena sounds like she is full of beans…I am so glad she made the journey. Jedy is a real darling; such gentle eyes.